Dr. Richard M. Winters did his undergraduate work at Tufts University in Boston and earned his M.D. from the University of Connecticut School of Medicine. Dr. Winters went on to complete his General Surgery training at the University of Connecticut Integrated Program in General Surgery where he distinguished himself with numerous surgical and educational honors. He is certified by the American Board of Surgery. Dr. Winters subsequently completed his plastic surgery training at the New York Hospital/Cornell Medical Center and the Memorial Sloan Kettering Cancer Center in New York City. Dr. Winters then did additional training in complex microsurgery at the world-renowned Buncke Clinic in San Francisco, California. Dr. Winters is currently the Vice Chairman of the Department of Plastic and Reconstructive Surgery and the Chief of Facial Reanimation and Restoration at Hackensack University Medical Center. He has served as the President of the Medical Staff, Chairman of the Medical Board/Executive Committee, Medical Director of Medical Administrative Affairs, Trustee of the Board of Governors and longstanding member of the Patient Safety and Performance/Quality Improvement Committees among others. 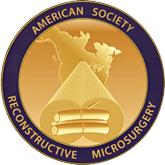 Dr. Winters is a fellow of the American College of Surgeons and maintains active memberships in the American Society of Plastic Surgeons, the American Society for Reconstructive Microsurgery and others. He has been recognized by numerous professional and consumer organizations for his quality of work and is the recipient of many surgical and educational awards. 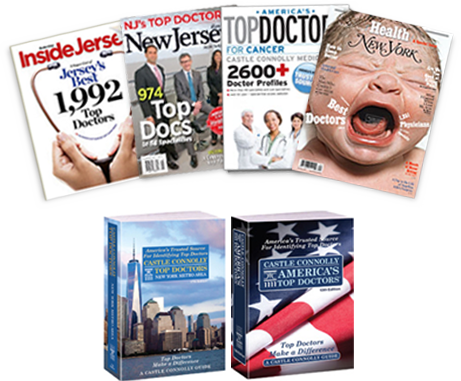 These awards include Castle Connelly, New York Magazine, New Jersey Monthly as chosen by N.J. Physicians, New Jersey Monthly as chosen by NJ Nurses, Vitals/Patients’ Choice and others. 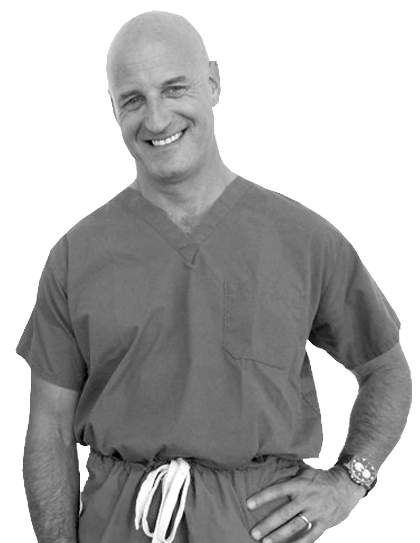 All of Dr. Winters’ qualifications and experiences can be found on his resume. Dr. Winters sat down with Dr. Stephanie Cohen – his friend and colleague of 20+ years – to share what motivated him to become a plastic surgeon and why he believes their core values distinguish their practice from everyone else. 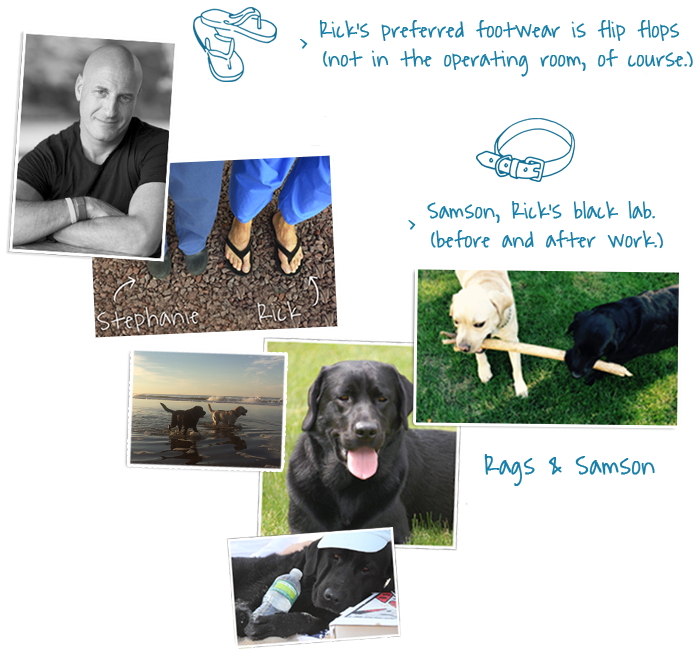 As a bonus, Rick shares with us how he got his nickname around the office. Rhinoplasty is the term used to describe surgery that changes the size, shape and orientation of the nose. The difference between an optimal or undesirable outcome can often be measured in mere millimeters. In addition to surgical inaccuracies, the aging process, scar tissue and changes in facial proportions may necessitate the need for a reconstructive rhinoplasty. It is common for patients seeking rhinoplasty to also suffer from some form of airway obstruction, especially after trauma or previous nasal surgery. Teenagers who are dissatisfied with their noses often become preoccupied with their appearance or develop self-esteem issues.